Jordi Turull, one of the jailed Catalan pro-indendepence leaders who has been on a hunger strike for two weeks, has been hospitalised in the prison where he is held on rebellion charges, his doctor said on Friday. Turull, former spokesman for the regional Catalan government of Carles Puigdemont, began a hunger strike on 1 December in Lledoners prison north of Barcelona. 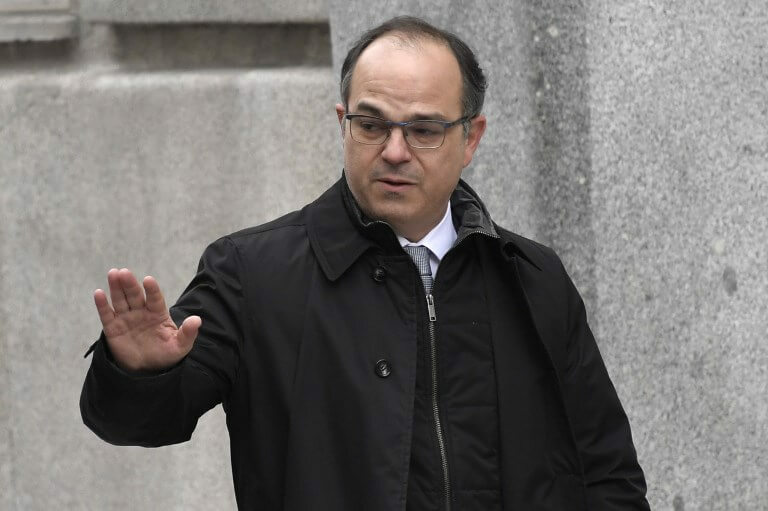 Turull and other Catalan leaders are in custody pending a trial on charges ranging from sedition to rebellion after they attempted to break away from Spain in 2017 by staging a referendum. Turull and another leader Jordi Sànchez began a hunger strike to protest what they said was a Constitutional Court block of their attempted appeal against their provisional detention. ‘Though he is in stable condition, the time that has passed and his individual condition meant Jordi Turull needed to be transferred to the hospital,’ his doctor Jaume Padros wrote on Twitter. ‘There are no worrying signs, this is part of medical protocol,’ he wrote. 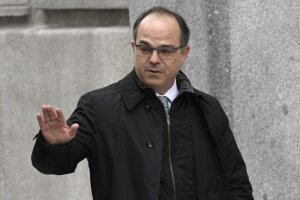 Turull and Sanchez are accused of rebellion for their part in the attempted breakaway of the Catalan region last year. The trial of the two men and other Catalan leaders is expected to begin in Spain’s Supreme Court early next year. Two other jailed leaders, Joaquim Forn and Josep Rull, also joined the hunger strike after Turull and Sànchez.